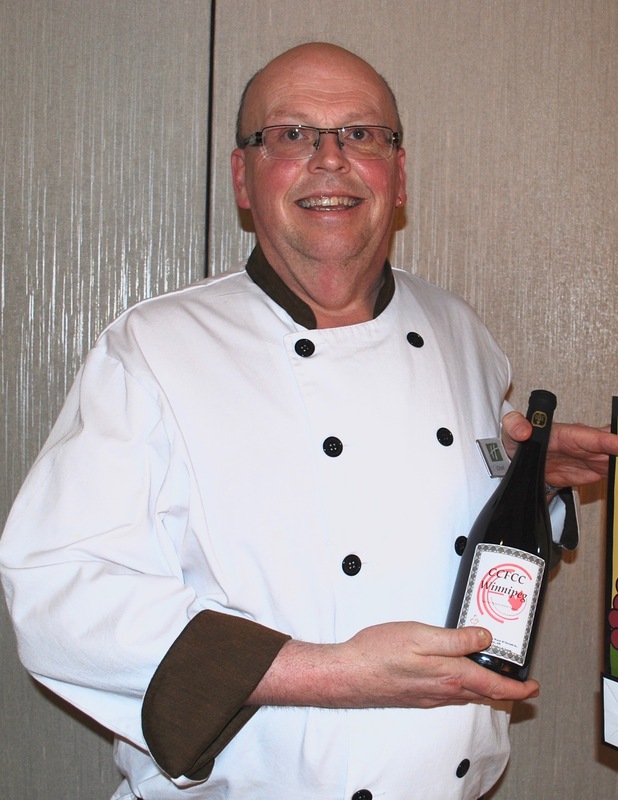 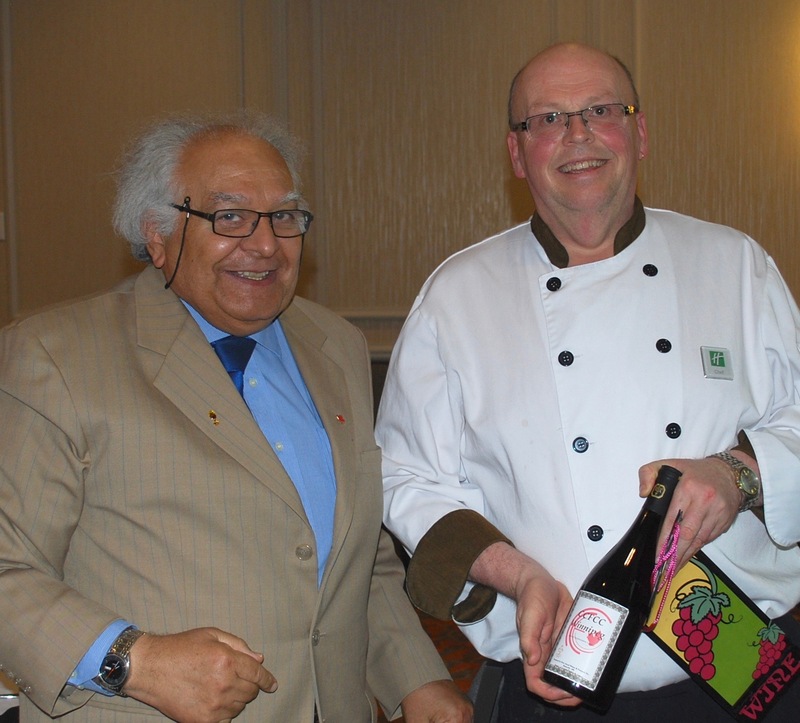 At our May Meeting we we experienced a presentation by Chef Larry Devries of Agricultural Culinary Team Manitoba. 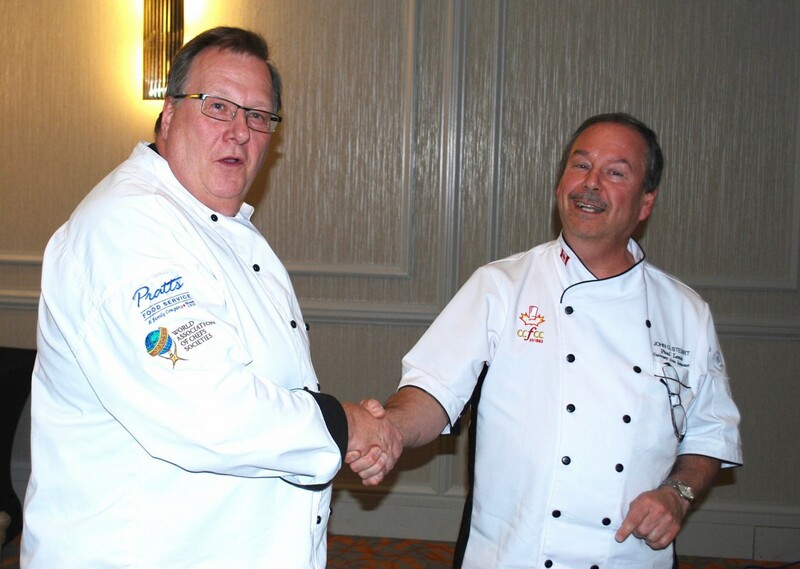 Agriculture Team Manitoba will be representing Manitoba this fall at the Culinary Olympics. 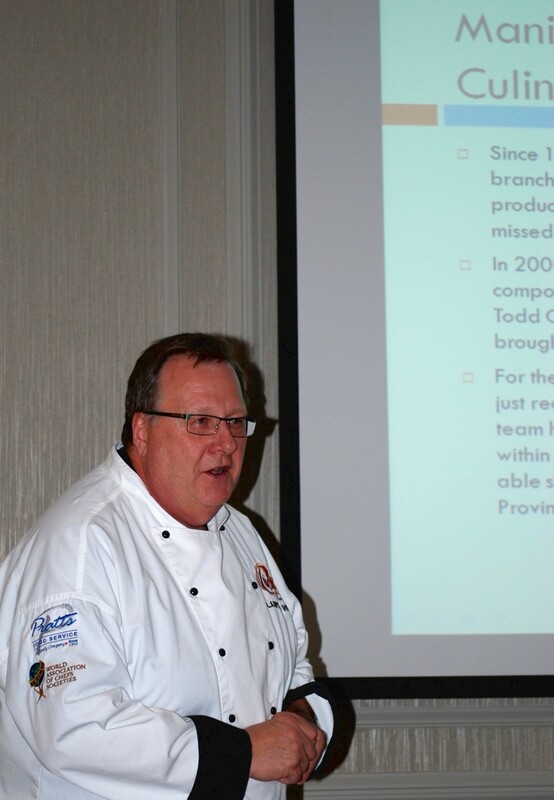 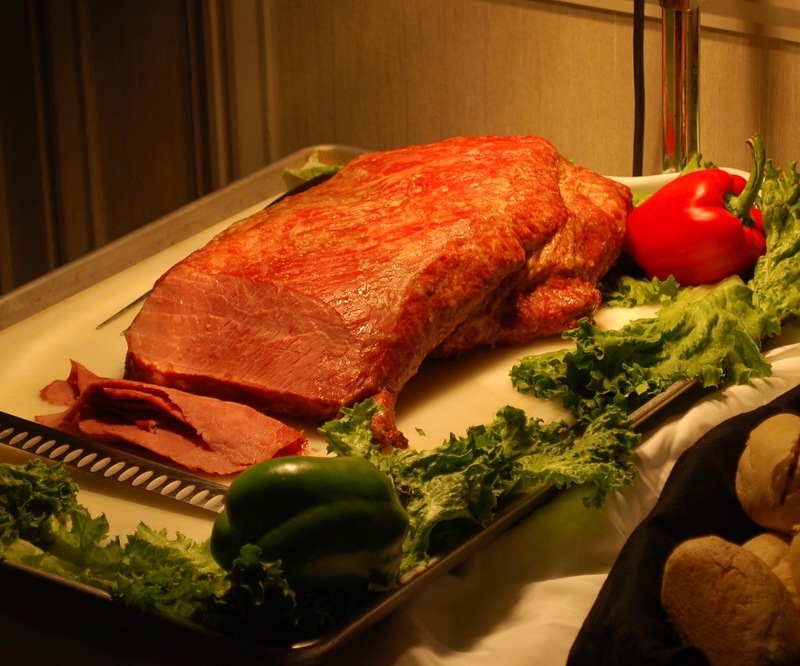 Meeting was sponsored by Sysco foods and Binner marketing.